The PMWMC board will provide input to the BLM’s planning process that uses our history of working cooperatively with the Billings Field Office on effective temporary fertility control for the Pryor Mountain Wild Horse Range to find ways to expand its use to a broader national scale. 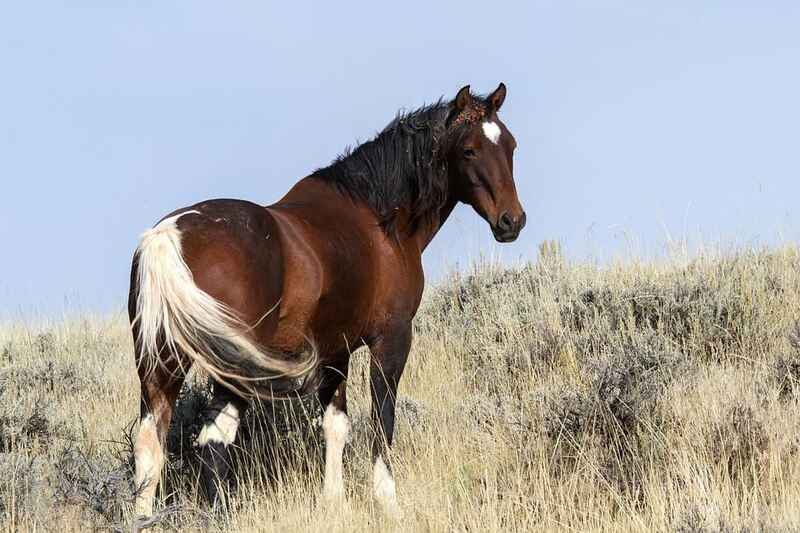 The board believes that effective on-the-range management in the BLM’s herd management areas, including temporary fertility control, would reduce the number and scale of gathers, lowering future costs of caring for wild horses in holding facilities. In the meantime, however, the answer is notto humanely euthanize healthy, unadoptable wild horses that are already in short and long term holding.